To celebrate the World Music Day, Aircel has launched a first of its kind Cut Your Dialer Tune feature for its subscribers. 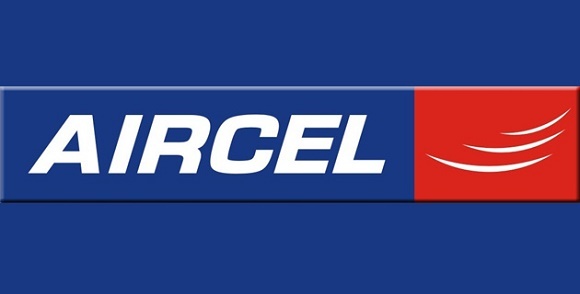 Aircel has announced that as part of the celebrations of the World Music Day held on June 20-21, the operator has introduced Cut Your Dialer Tune feature which would let the user listen, choose and set the favorite part of the song as Dialer Tune. The service would be charged at just Rs. 5 for 30 days for song download and Rs. 30 as subscription charges per month. To avail the Cut Your Dialer Tune feature, customers can dial 5300005 (Toll free) and listen to the song and then select 30 second favorite part which will be made as the dialer tune. Also Aircel customers can listen to Free music on Aircel Limitless Music service without any charges on these two days by dialing 543213 (Toll free).